a truly enjoyable experience and a feeling like no other. As the pre-landing announcement to secure oneself by the seatbelt filtered its way to our ears, I felt goose bumps tingle my skin. No, it wasn’t that I was flying for the first time, or, for that matter, was setting my foot for the first time on the stark Ladakh landscape. 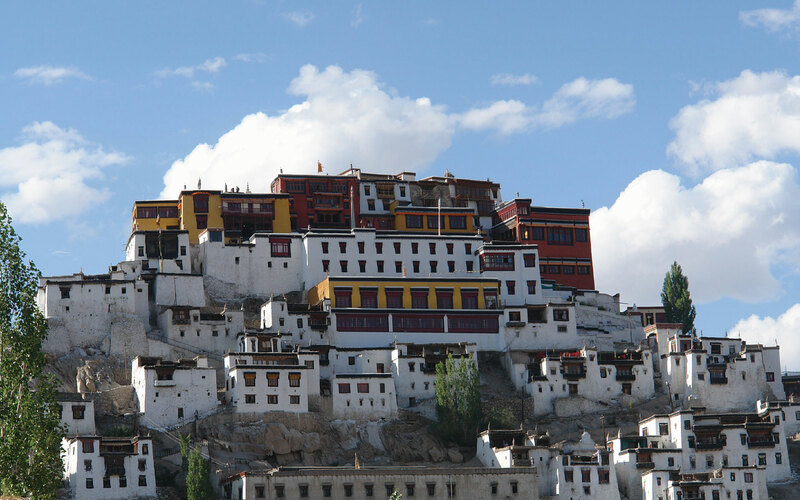 Rather it was the expectation of what lay ahead… an experience of a fascinating lifestyle and the opportunity to interact with some of Ladakh’s not so well-known inhabitants that made me nervous and excited at the same time. 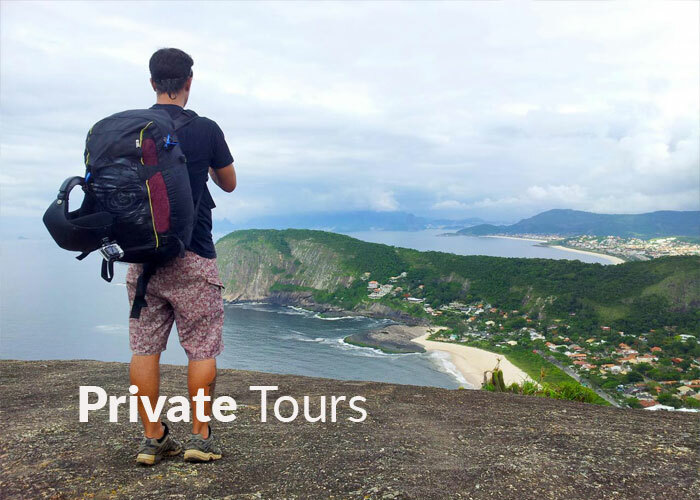 Whether you are celebrating a milestone or gearing up for an outdoor adventure, we will give you a seamless, made-to-measure itinerary to delight you. 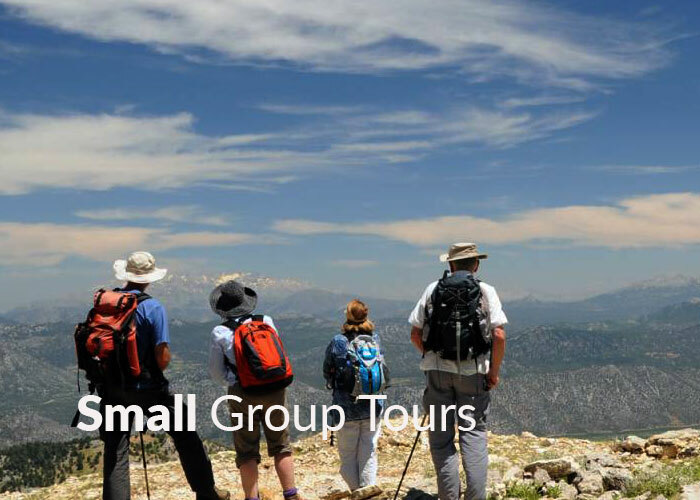 Our small group experiences, limited to 16 people, bring together discerning globetrotters who believe that real travel is about discovery, friendship. 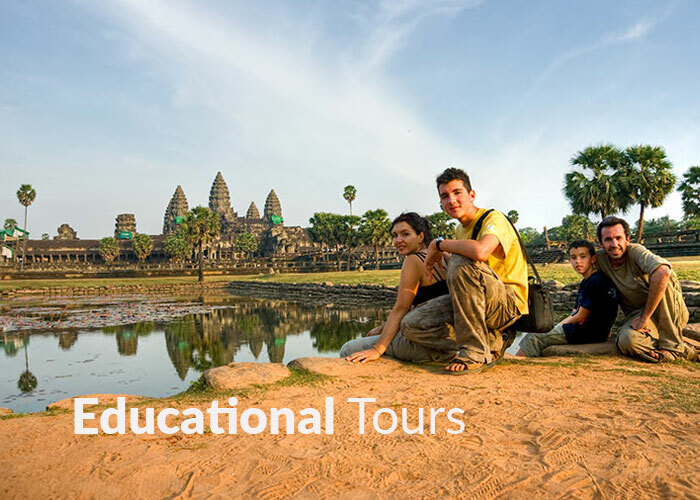 Our learning programs transport classrooms to every corner of Indian subcontinent, creating life-changing experiences for students and teacher, empowering all to make a difference. 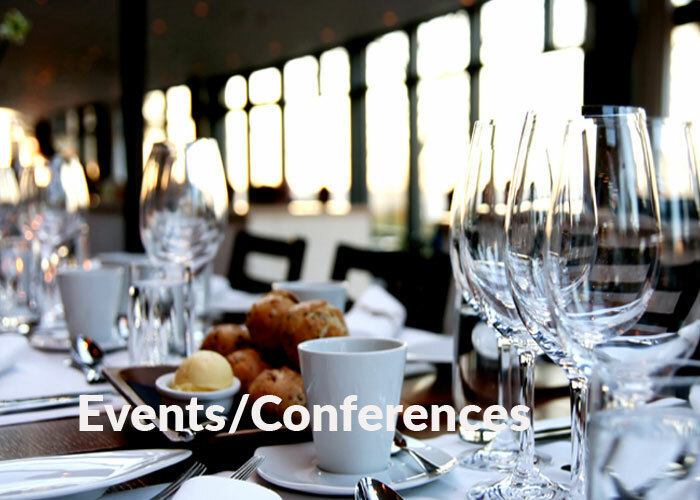 SOI can design and manage every aspect of corporate trip, conference, or signature event. You sit back and relax while we take care of the all. Guided by the vision to turn an occasion into an eventful experience, we ensure that all goes as per the plan, and more! Guided by the vision to turn an occasion into an eventful experience, we ensure that all goes as per the plan, and more! 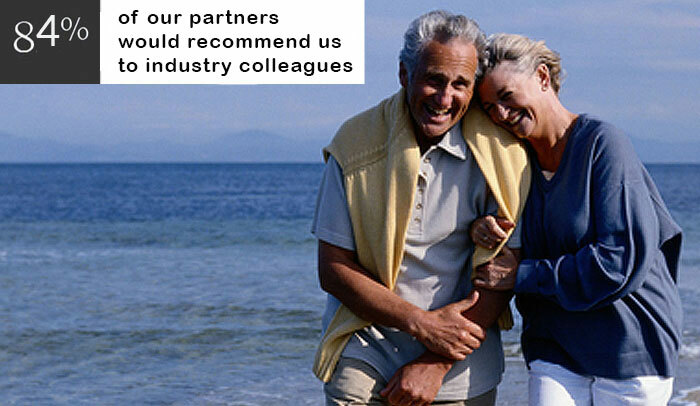 we ensure that all goes as per the plan, and more! Khaver’s passion for travel started during University. 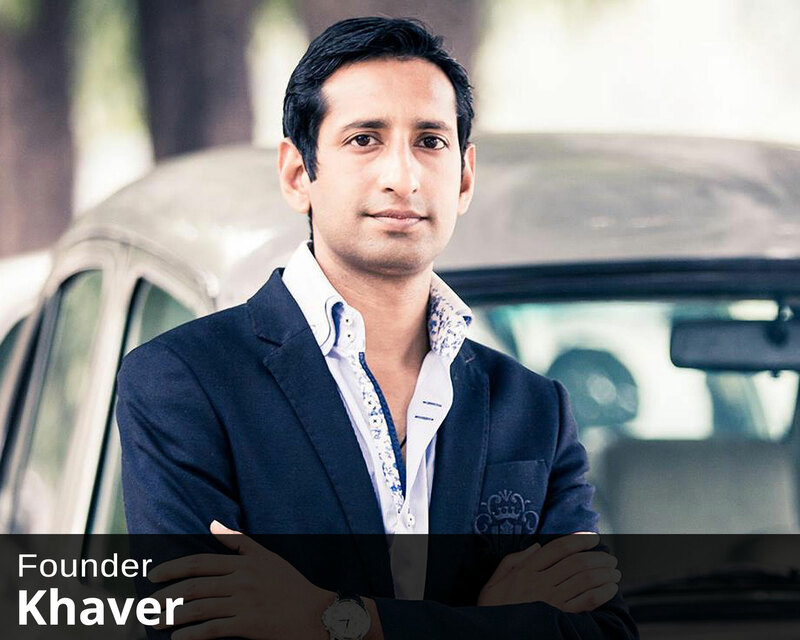 After completing his Hospitality Management course, he started working with hotels in England and later joined “The Oberoi Group” in India. But the passion for travel always lurked in his mind, which saw its efflorescence at Secrets of India. He loves to turn the journeys into amazing experiences. She used to be a travel-phobe, however, once exposed to the allure of traveling, it has become her one true love. Either traveling or planning a travel, is what keeps her busy. Having studied hotel management, she thoroughly enjoys giving words to her travel experiences. She has wandered across India, and the neighbouring countries. 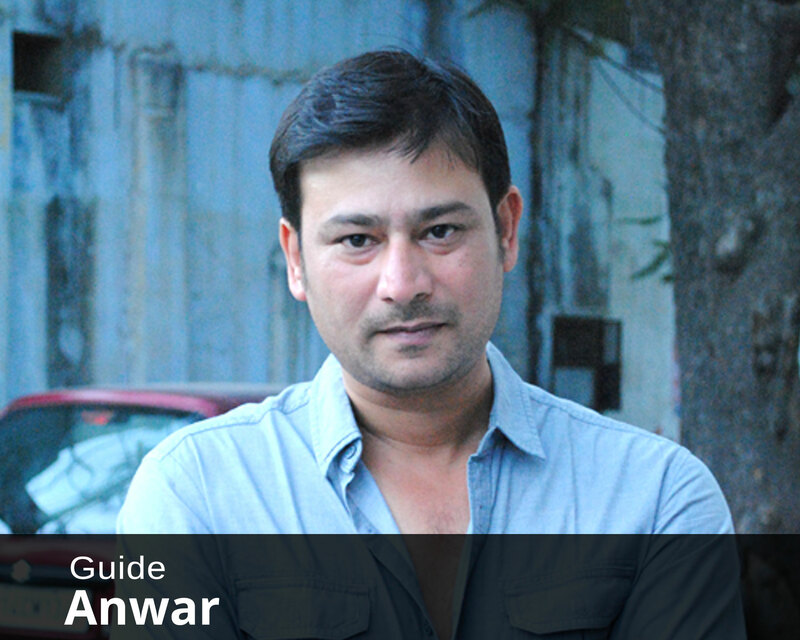 A native of Jaipur, Anwar graduated from Jaipur University with a degree in Commerce. He began working as a professional tour leader and certified regional level guide since 2003. Extremely knowledgeable about Islamic History of the subcontinent and the architectural wonders of the country, he is a true adventurer in spirit. Secrets of India was way beyond my expectations . From the arrival , the welcome pack right to the end it was INCREDIBLE! The owner of Secrets of India is always contactable as is the office for anything you need. Thank you for this superb trip. 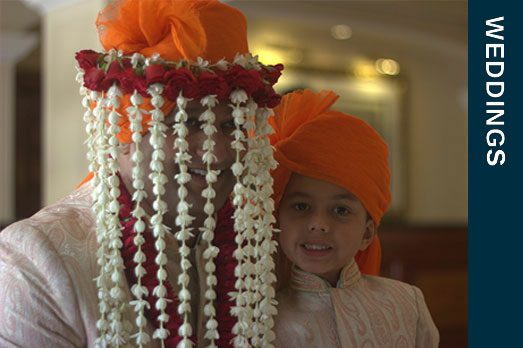 Our guests always applaud our India travel arrangements. 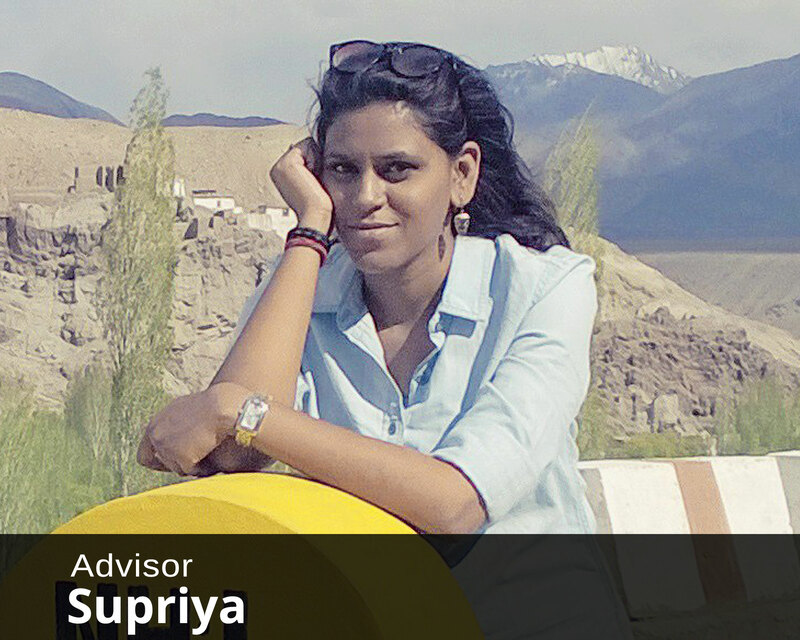 The credit largely goes to our partner, Secrets of India, who meticulously craft the journeys. Their guides are experts, drivers courteous, and service flawless. 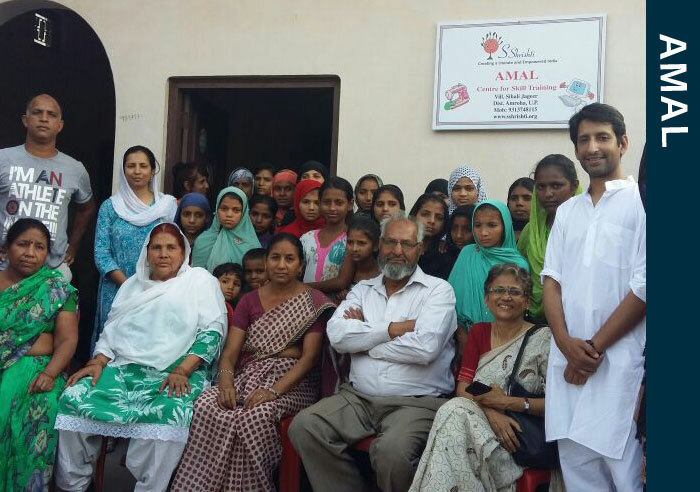 In Collaboration with Sshristi (an NGO for women empowerment) Secrets of India has created Amal, a centre for rural women’s skills development and computer literacy in the village of Sihali Jageer in Uttar Pradesh India.